Snowbombing Canada | SBC19 IS BACK! Get ReADY TO RIDE THE RAILS! 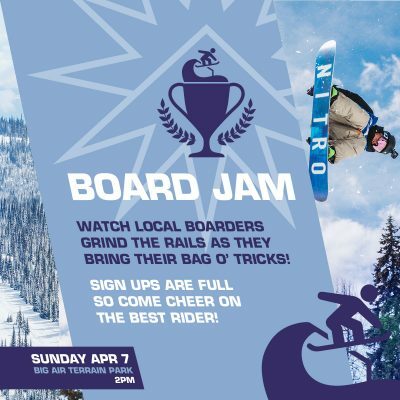 Watch the pro-riders grind the rails at our Annual Board Jam. and must have proper ski/board equipment as well as safety equipment. Sorry, sign ups are closed!